LASIK surgery has a reputation for being a safe and effective long-term solution for those patients who suffer from vision impairment. LASIK enhances a patient’s vision by altering the shape of the cornea so that light can properly focuses when it hits the back of the eye. With the corrections made during a LASIK procedure, most patient’s find that their vision is improved to the point that they no longer rely on glasses or contact lenses. While the benefits of LASIK surgery are immense, Dr. Gregory A. Stainer extends those benefits even further by offering blade-free LASIK, which is made possible thanks to Intralase™ technology. Intralase™ technology benefits our Bakersfield patients by making the LASIK procedure even safer and more precise. Intralase™ is a technology that is used by Dr. Stainer is order to make LASIK surgery a completely blade-free procedure. During a traditional LASIK procedure, a surgical blade (called a microkeratome) is used to make the incision on the surface of the eye that creates the corneal flap. This flap is lifted during the LASIK procedure so that a surgical laser can be used to alter the underlying surface of the cornea. Intralase™ technology eliminates the need for a blade and allows Dr. Stainer to create the corneal flap using a femtosecond, computer-guided laser, which allows for even greater precision when creating the corneal flap. Another benefit of Intralase™ technology is that it can benefit any patient who has already been deemed a good LASIK candidate. 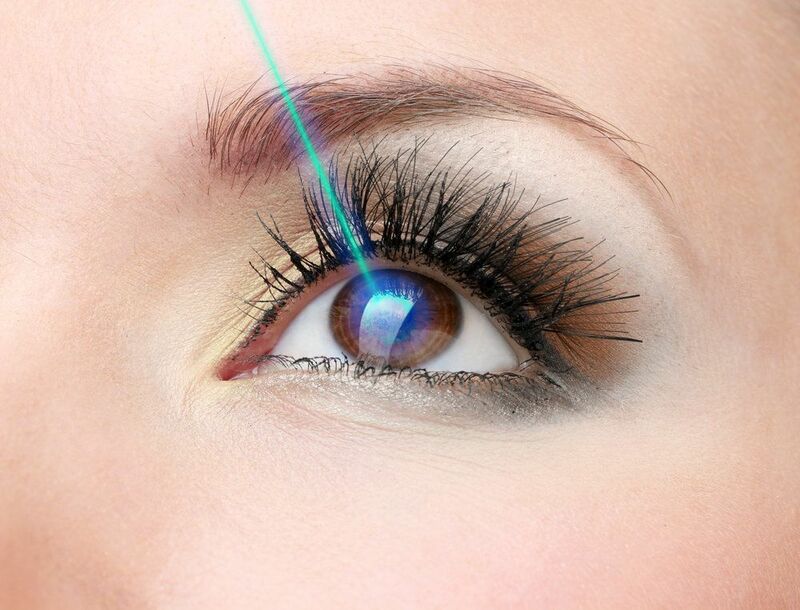 There are no special requirements that must be met in order for a patient to undergo bladeless LASIK. If a patient is at least 18 years or older, has had a steady vision prescription for at least a year, and has been told that they can benefit from a LASIK procedure, than they are also a good candidate for Intralase™ blade-free LASIK. LASIK is the most convenient and permanent form of vision correction. If you rely on prescription lenses for clear vision and would like to learn more about Intralase™ blade-free LASIK, schedule an appointment at your earliest convenience. We look forward to hearing from you.